Objective: In this lab, you will configure IGRP on all three routers. This will allow your routers to route packets so that all routers and all hosts will be able to reach (ping) each other. 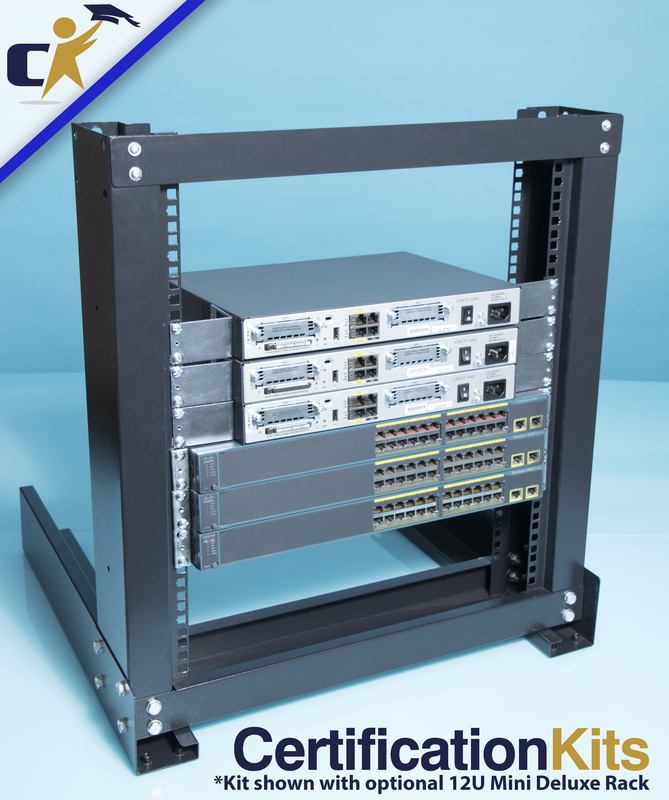 Once your configuration is complete, you will use basic techniques to test your network’s connectivity. Note: Some ask why have a IGRP lab when it is no longer on the exam. Simply because the way to configure IGRP is very similar to EIGRP and other dynamic routing protocols and it provides you great experience! Who knows, maybe your next company still uses it.